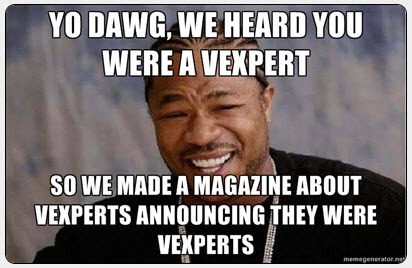 Alas, April Fools and Troyers cat and Troyers dog be damned, the 2014 vExpert list was announced after a near solid day of teasing by the a fore mentioned pseudo animals. And what a list it was, 745 vExperts in total, up nearly 200 over the previous year, and 400 since I was awarded vExpert status in 2012. As for me, this is my 3rd year in a row as a vExpert and I continue to enjoy being part of the community. Once again, I am very thankful to John and Corey for the mountains of hard work that they put into this community all year long. 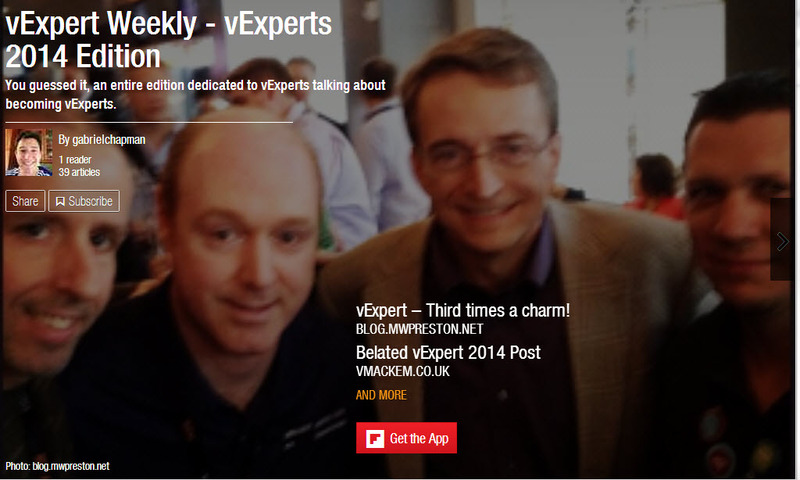 So to commemorate this grand event, this weeks vExpert Weekly Digest is 100% dedicated to vExperts announcing they are vExperts. As always I would ask that the new members of the club heed the warnings posted on this blog and many others on previous years, simply so they understand what the lay of the land is. I’ll be posting a link to this and other items in the official vExpert forums for the new members to get their blog links over my way so I can add them to the vExperts RSS feed that I use to culminate these posts. Also, for those of you who are new to the vExpert community, please come over and join the vExperts Google+ Community Page. Oh and for the record, The #vDB achieved a perfect 100% vExpert status. 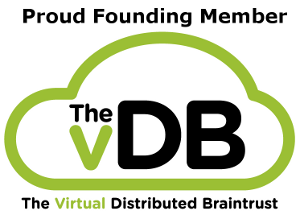 Outside of VMware and EMC the vDB crew has the most vExperts in the world.